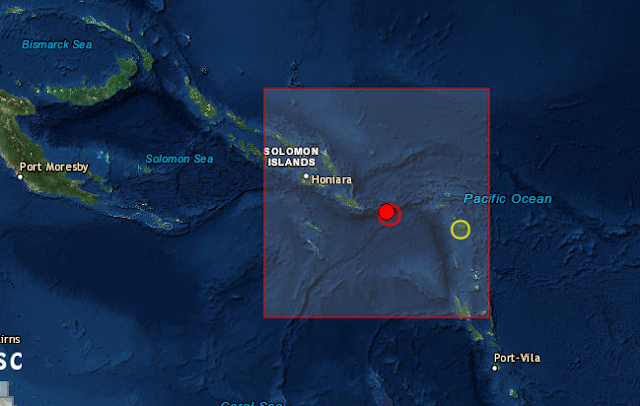 It is not Fiji region it is not in a few days it is not ifs and buts, it is not Houdini, it is running software and it is science. 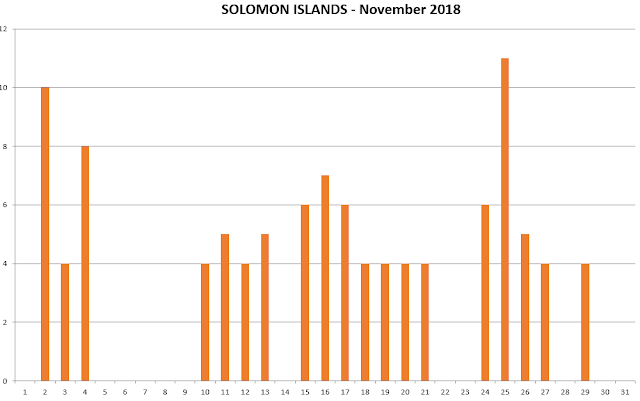 Here we predicted Solomon Islands on 16th November and 16th November we got it. That is good work. Whatever we say here is usually significant.